Building powerful women: personally, professionally, and politically. 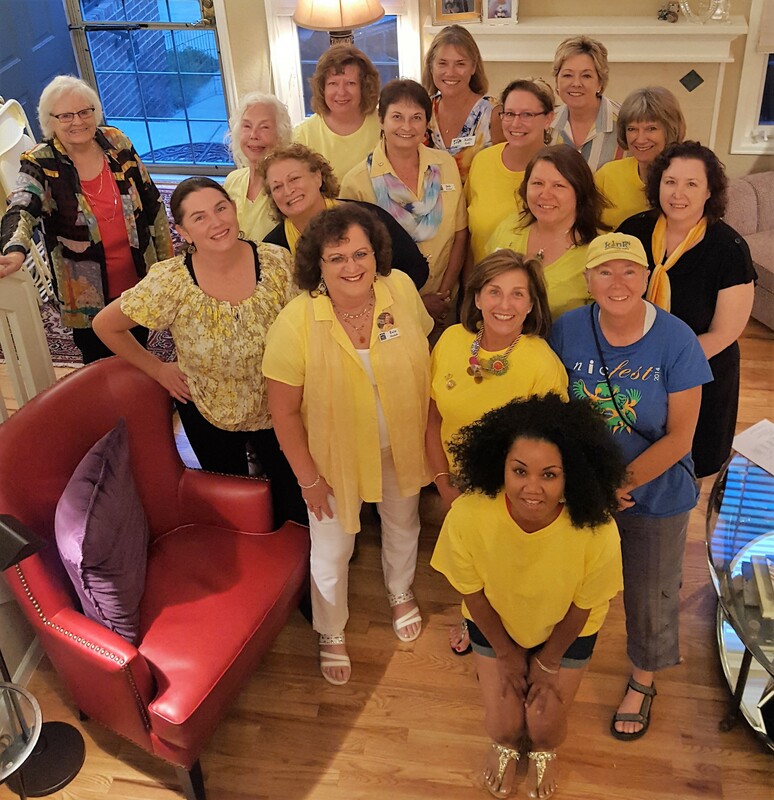 This chapter is active, enthusiastic, and welcomes new members. Please select the Member Signup button above to join this chapter. We meet every month on the 2nd Wednesday at 6pm at The Goods restaurant, 2550 E. Colfax Ave. Denver, CO. 80206. Become a Sponsor of BPW Denver and see your business name and logo here. This category is available to all members who would like to give a little bit more to help sponsor our organization and its efforts. The dues collected will include a donation to Colorado Women's Education Foundation (CWEF) and the Young Careerist (YC) program, registration to the Midyear Board Meeting and the Annual Convention, an administrative support fee, recognition on the website and in both meeting's programs, and a display booth at these events. This category is available to all members who would like to help sustain our organization. The dues collected will include a donation to the Colorado Women's Education Foundation (CWEF) and the Young Careerist (YC) program, and an administrative support fee. Trailblazer: General membership. Category to all members. Apprentice: This category is available to members attending a post-high school program on a regular basis who are attempting to achieve an advanced degree or certificate in an accredited educational program or school. 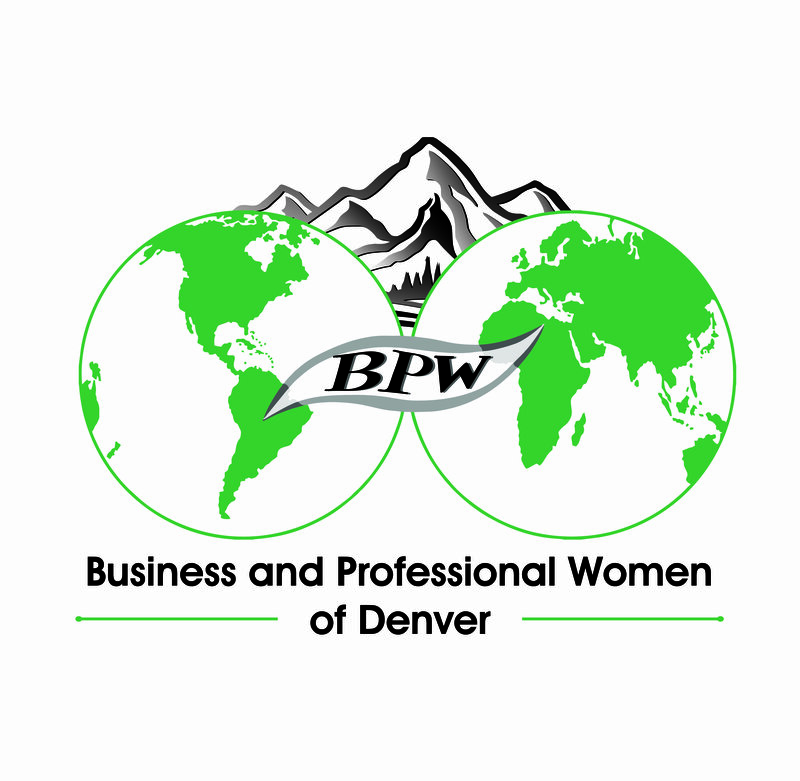 BPW Denver is part of what would be considered the original business and professional women's networking organization. In 2019, our organization will celebrate 100 years of historical support for women and women's rights. 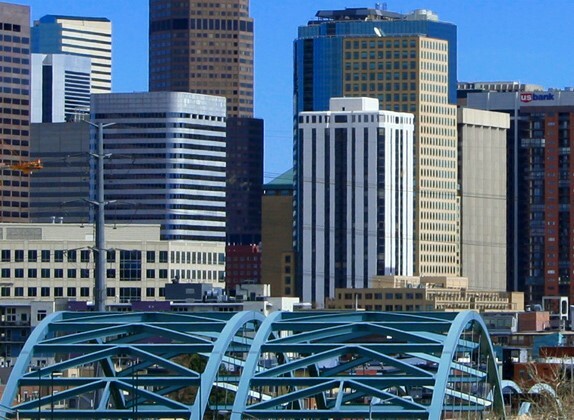 BPW Denver was established in 1919. Joining an organization like BPW Denver offers you an opportunity to truly make a difference for women in our community and beyond. Our members benefit from belonging to an organization that has made strides for working women in so many areas - and so much still needs to be done. 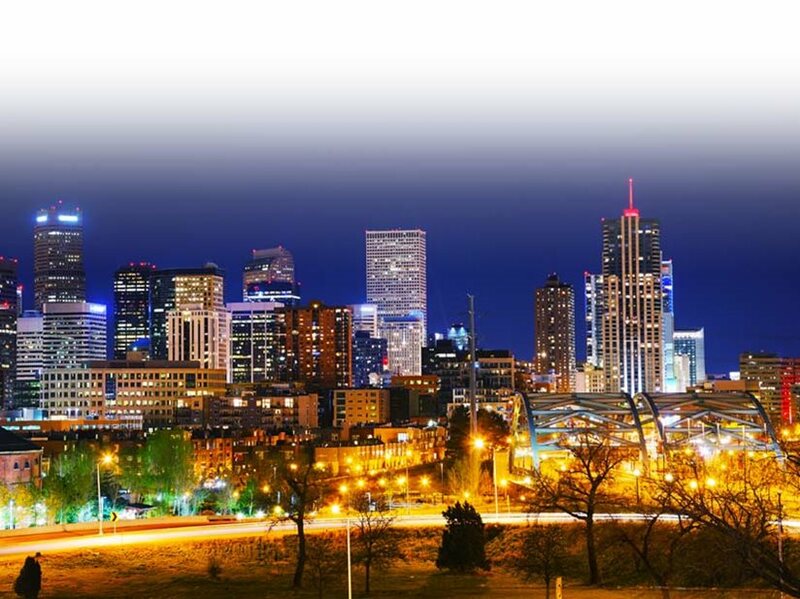 Join us for an event and meet some of the movers and shakers in Denver!